The title of Li Yu’s film Lost in Beijing evokes the experience of many first-time visitors to China’s bustling capital. The city’s sprawling structure and rapid redevelopment—embodied by the high-rise apartments taking over historic districts—render Beijing’s streets hard to navigate and its culture is just as difficult to penetrate. World Film Locations: Beijing is a revealing and engrossing introduction to both. In a series of spotlight essays and illustrated scene reviews, a cast of seasoned scholars and fresh new voices explore the vast range of films—encompassing drama, madcap comedy, martial arts escapism, and magical realism—that have been set in Beijing. Unveiling a city of hidden courtyards, looming skyscrapers, and traditional Hutong neighborhoods, these contributors depict a distinctive urban culture that reflects the conflict and tumult of a nation in transition. 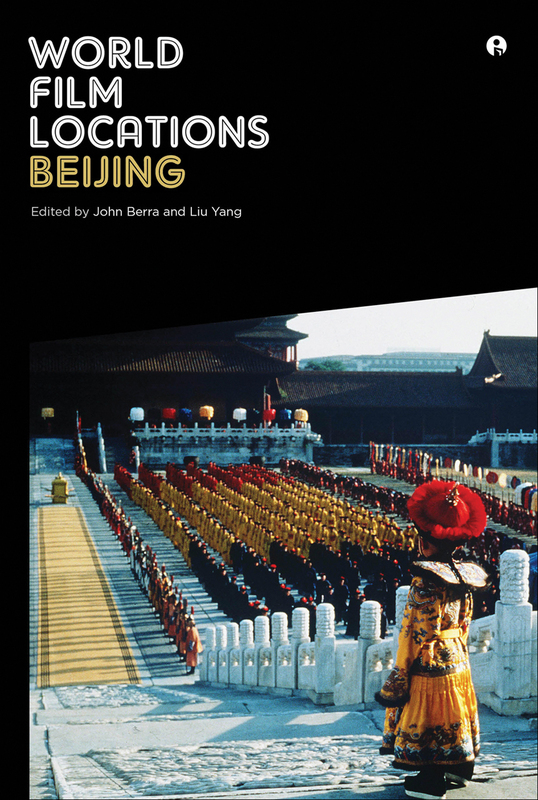 With considerations of everything from the back streets of Beijing Bicycle to the forbidden palace of The Last Emperor to the tourist park of The World, this volume is a definitive cinematic guide to an ever-changing and endlessly fascinating capital city.